Birch is a tree of northern latitudes and unforgiving climates that occurs throughout the northern hemisphere, from Siberia to Scandinavia, to Scotland and England as well as North America, the Himalayas, China, Japan and North Korea. Some varieties have traveled south to the temperate regions of the Mediterranean, and beyond - almost to the equator. In the southernmost regions of her range she prefers mountainous terrain. Her silvery white bark gives her a striking appearance. In youth, the papery bark peels off easily. It is thin, yet tough, and has in fact been used as paper in the past. As the tree grows older the bark begins to form a layer of cork that provides excellent insulation and protects her against the cold. The young twigs and branches are reddish brown and very elastic. Early in the year she is one of the first trees to put on her spring-gown of luminous green leaves. The triangular/heart-shaped leaves are serrated at the edges and covered by a sticky resinous substance with an aromatic, balsamic scent when they first emerge. The flowers are known as catkins.. Both male and female flowers are present on the same tree, though they develop separately. The male flowers begin to develop in the summer, endure the winter and wait until the female flowers appear in spring. The wind acts as the pollinator and distributor of the tiny winged seeds, which are so light that they may be carried for several hundred miles.Birch trees can reach a height of up to 30m. They reach maturity at about fifty years of age, but can live up to about one hundred years. Birch trees are used both for commercial as well as medicinal purposes. The wood from Birch trees is used for making furniture and paper while the bark, leaves, and sap of Birch are used for medicinal purposes. The birch tree contains powerful anti-inflammatory, astringent, laxative, and diuretic properties that are helpful in treating a number of health problems. Several health practitioners use the leaves and twigs of the birch tree for medicinal purposes. The leaves and twigs are often boiled to make anti-inflammatory treatments. Birch tree contains betulinic acid that gives it its anti-inflammatory properties, which are helpful in treating conditions like arthritis, high cholesterol, heart and kidney edema, and cystitis. Birch has a multitude of historical uses but is less familiar for its undoubted medicinal properties. The sap makes a clear and refreshing drink that can be preserved as a wine, beer, or spirit. The leaves produce a pleasant tea and an infused oil. In each form, birch is an excellent tonic and detoxifier, mainly working on the urinary system to remove waste products, as in kidney or bladder stone, gravel, gout, and rheumatism. It reduces fluid retention and swellings, and clears up many skin problems. 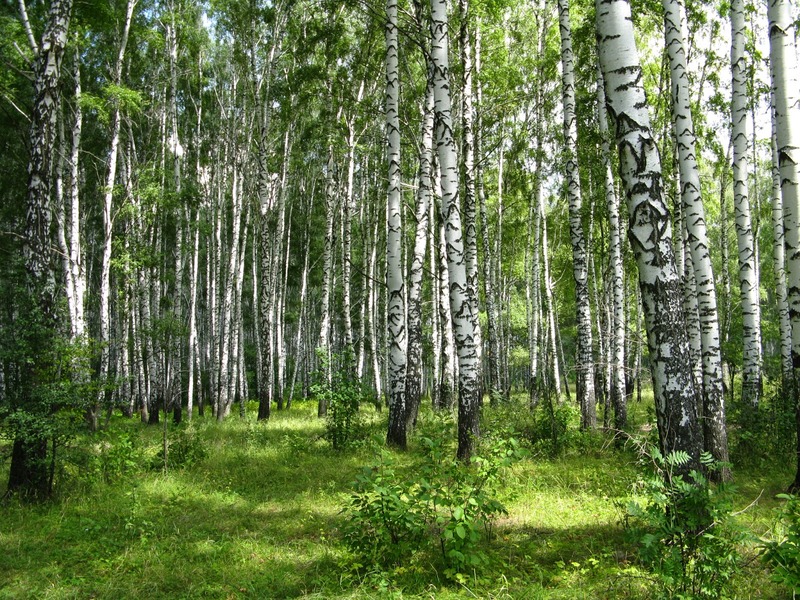 The medicinal properties of birch tree stimulate the digestive system and aid in better digestion. Its nutrients are also effective in strengthening the bones and boosting overall immunity. Experts usually recommend soaking birch tree leaves in apple cider vinegar for several weeks to help in the release of its minerals and micronutrients. You can consume this vinegar as a part of beverages and meals and drink it directly for treating coughs. Birch tree contains strong astringent properties that make it an effective natural treatment for skin conditions like eczema, dermatitis, and furunculous. You can soak birch leaves in water for few hours and then use the strained solution for washing the skin as a treatment for these skin problems. Birch is also good for healing various other skin irritations. A bath with birch leaf water is a good way to strengthen the hair roots and prevent problems like dandruff. Birch tree contains powerful diuretic properties that help in flushing out harmful toxins, uric acid, and excess water from the body. This in turn helps in eliminating cellulite from the body and treats problems like obesity over time. It also helps in maintaining good kidney and liver health. The buds of the birch tree are a rich source of vitamin C, tannin, and flavonoids, which makes them effective in the prevention of viral infections and even the formation of cancer. 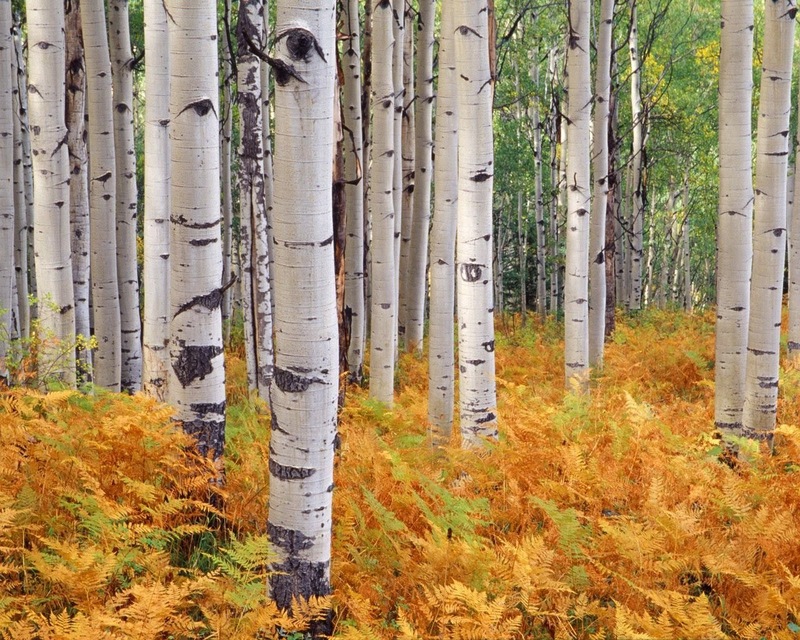 Birch pollen can cause allergic reactions in people who are allergic to these plants and spices. There is some concern that birch leaf might increase the amount of salt (sodium) that the body retains, and this can make high blood pressure worse.